Here are the top ten articles for the Great Lakes Site! These rankings are live and get reset at the beginning of each month, so check back often to see what your fellow visitors are most interested in! Minnesota is the birthplace of many stars in the American entertainment industry. Here are brief bios of just a few of them. Canton may not be the largest city in Ohio, but is offers some rather unique attractions. Whether you are interested in the arts, sports, or politics, Canton has something for you. With the cold temperatures and the blowing snow, the months of November through February make the Great Lakes Area look like a beautiful winter wonderland. But when it comes to the Holiday Spirit, there is one small town in Southern Indiana that takes the sugar cookie! Minnesota has a long, proud sports history. With professional teams in all major sports and a rich Olympic hockey history, the love of sports in this state is strong. Here are just a few of the notable teams that call Minnesota home. Planning a summer visit to Jackson, MI? Be sure to check out these family friendly festivals. They are low cost or no cost, and sure to build family memories for years to come. In the 236 years that the United States of America has been an independent nation, 44 men have served as President. Of those 44 men, 8 came from Ohio. Because of that, the Buckeye State has earned the nickname The Mother of Presidents. Here is a brief bio of each of these 8 presidents. If you like college football, you probably like football rivalries! With many of the Big Ten schools based in the Great Lakes, this area has plenty of intense rivalries. Here are just a few of the more famous trophies that are passed annually, from one team to another. 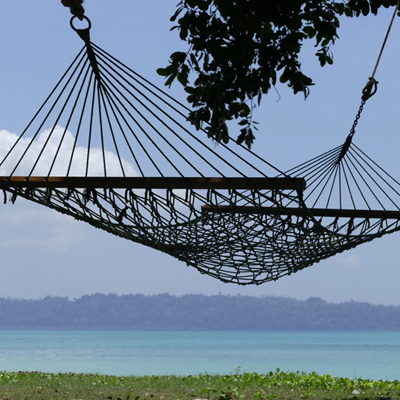 Longing for a relaxing, slow paced vacation? Check out Michigan’s Mackinac Island. Located in Lake Huron, Mackinac Island is a beautiful place full of history and horses. Do you want a travel destination where you can choose from sports, waterparks, boat rides, miniature golf, good food, day spas, horseback riding, and shopping? Whether you travel with your family, go with friends or just explore alone, you'll love the Wisconsin Dells. Planning a Trip? Consider traveling by train along the Great Lakes. Be sure to visit the Great Lakes Archives for all the articles!